Next story in Mars Did probes find Martian life ... or kill it off? NASA's $1 billion Mars Observer, shown in this artist's conception, ranks as the single most expensive failure in Mars exploration. 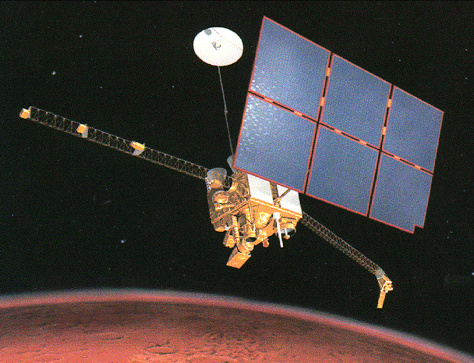 Contact with the spacecraft was lost just three days before it was due to enter Martian orbit in 1993.